Planning a visit to China? Not a surprise! China has become one of the most popular travel destinations along with other exotic countries like Thailand or Japan. In 2018, its inbound tourism has increased to 69.23 million trips, and the total revenue from this industry has grown by 13%. The statistics behind the visit purpose shows the same tendency. 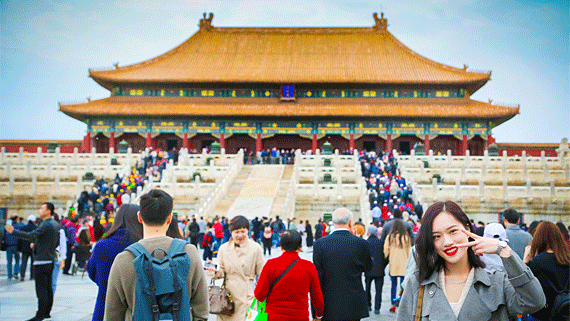 Tourists that visit China for a vacation make 31% of total amount taking the first place. The second place is occupied by people whose purpose is a business trip. They make 21% of total amount. Only 3% come to China to visit their relatives. One of the things you definitely have to get is a Chinese visa. Like with other official documents, there are different requirements and important details to keep in mind. It’s easy to miss something if you are not prepared. Want to make the process of getting the visa easier? In this guide, we gathered all essential info on the application procedure, official documents, visa costs and what mistakes you should not make. As a bonus, we’ll give you a tip on how to get a passport photo that will correspond to Chinese visa photo requirements. Just imagine, you can do it right at home! But let’s not jump ahead. First, let’s see what documents you’ll need in order to get the visa. Obviously, the main document that’s required for traveling to China is your original passport. It should be valid for at least six months and still have blank pages. If you have already been to China before and have old visas, take a photocopy of these pages. Next, you will need to fill in, sign and print a special application form. If you’re applying for the visa outside of the country of your citizenship, you'll need a proof of legal stay or residence status. Don’t forget about a color photo for your visa with a white background. It should be taken recently, no strong shadows or unusual face expressions are allowed. The dimensions for Chinese visa photo are 48mm x 33mm. As for the digital version, it should be in the JPEG format, 354-420px width and 472-560 px height maximum. Check the full list of visa photo requirements for China beforehand to make a perfect passport photo that will be definitely accepted. Where to take Chinese visa photo? You can visit a photo lab for a cost of some money and time, but why waste them? Why not use a program for creating passport photos? We suggest Passport Photo Maker since it’s very user-friendly and has an official format for the Chinese visa. 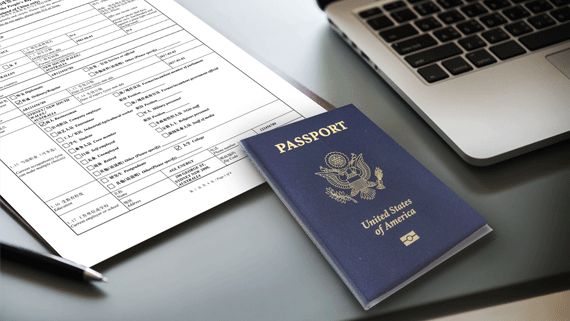 With this software, you’ll be able to take and print pics for your visas right at home! When your documents are ready, visit the Chinese consular office assigned to your residence address. If you are not a U.S. citizen, you’ll need to apply via CVASC (Chinese Visa Application Service Center). Don’t want to apply for visa every time you go on a business trip? 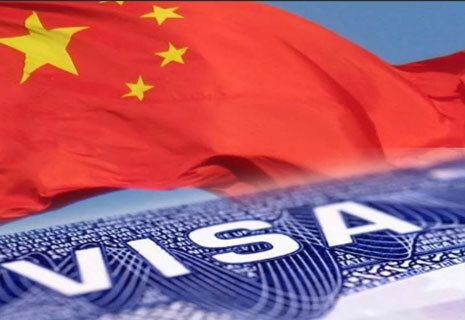 If you are a citizen of U.S., Canada or Argentina, you can apply for 10 Years Chinese Visa and visit this country multiple times during this period. The time of staying in the country depends on your visa category, though. For example, as a tourist from U.S., you may stay up to 60 days, and if it’s a private visit, then you have up to 120 days. 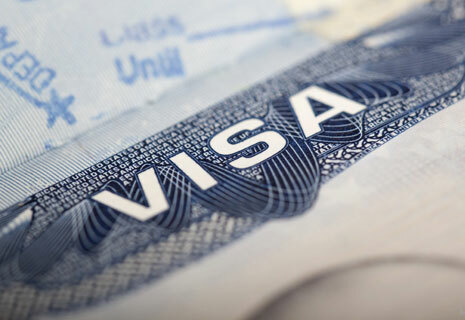 The requirements for this visa type are similar to those for the normal visa. You will need a special Chinese visa form, your valid passport and a photo. This visa is not very expensive, but the price varies from country to country. For instance, it costs 140 USD for U.S. citizens. Decided to take your child to China with you? The application process is the same. First of all, you will need the child’s passport with blank pages and the original and copy of your own passport. The original and copies for Birth Certificate are also required. What’s more, parents must provide the child’s photo and the filled visa application. If you don’t have U.S. citizenship, but plan to get the visa in this country, your child must apply for Travel Document. 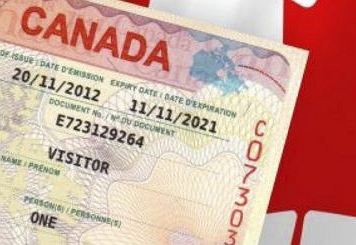 You will need the original and copies for: Birth Certificate, the parents' passports and U.S. Resident Permit. You will also have to provide the filled Chinese visa application and three color passport photos with a white background. By the way, we all know how difficult it is to get a passport photo for a baby. 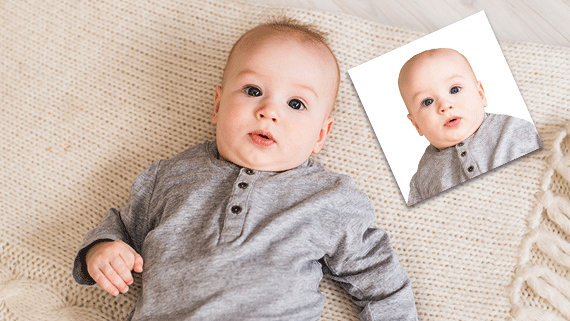 The child may be too tired, excited, stressed or distracted… But here is the good news: you will make a perfect picture without breaking a sweat with these baby passport photo tips. When everything’s ready, visit the embassy and provide all the necessary documents. Processing usually takes 4 working days, but you can get the visa earlier for an additional cost. It usually takes up to 4 working days if you have provided all required documents. When you apply through an express service for additional cost, it may take up to one or two days. However, keep in mind that this service is not available in every country. In some extreme cases, you can use a rush service and get the visa in a few hours. It’s available only after a special approval, though. What’s the best time for the application? Don’t apply for the visa too early since it becomes valid on the day you obtain it, and it may simply expire before your trip even starts. It’s better to submit the application during 2 months before leaving. How much will you have to pay to get a visa for China? The visa cost depends on the visa type, your nationality, the country you apply and the number of entries. For European people, it varies from 30 to 140 USD, while Americans usually pay the full fee. While filling in the Chinese visa application form, people often miss some entries or state wrong info by chance. That’s why you need to be very careful and precise when you write the application. To make it easier for you, here are a few common mistakes you should not make. First, if you check Employed in the Current Occupation section, fill in the field Employer / School as well. If you checked Unemployed, add some info about your previous employer. If you are retired, fill in None(Retired). Do not use abbreviations for the company name unless it’s really famous like IBM or DHL. Your visit purpose should correspond to the documents you provide. Do not choose business purpose when you go to China for a vacation. You can pick and use only one type of visa, so make sure it matches the purpose as well. 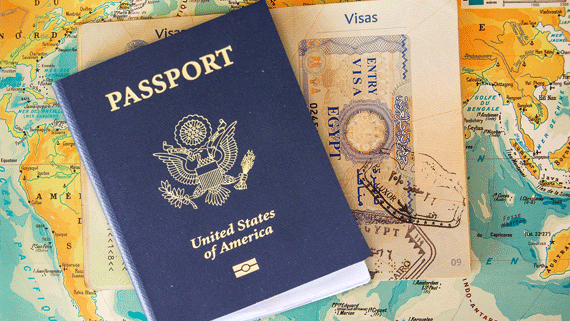 The period of stay you state should be the same as the period indicated in your visa. 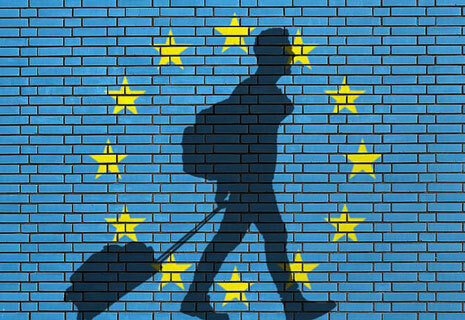 You cannot stay longer than it’s allowed, otherwise you might be charged with fines or even prohibited to visit this country in future. Next, you need to fill in your accommodation address in China. Tourist visa requires you to state your hotel address. By the way, it should coincide with the one in your papers. The last but not the least - double-check the margins and settings for your printer before printing out your application. It often happens that some parts are cut off, skewed or not printed at all. That’s it! As you can see, the overall procedure is not that complicated if you have all the documents and filled everything in correctly. Still, we hope these tips will help you get the Chinese Visa faster and make your travel easier.